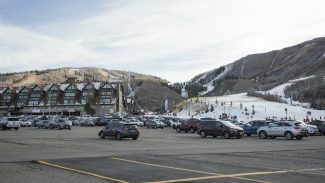 Park City on Thursday reached an agreement to purchase a piece of land in Old Town that, while just more than one-tenth of an acre, occupies a strategically important location as City Hall continues to craft development plans for the lower Park Avenue corridor. The vacant lot is located at 1364 Woodside Ave. It is immediately north of another property owned by City Hall on Woodside Avenue that was acquired as part of a deal for the Park Avenue building that once housed a fire station. The deal for 1364 Woodside Ave. was priced at $1.1 million. The seller was a family trust under the name Emmett. A City Hall-controlled entity called the Lower Park Avenue Redevelopment Agency made the acquisition. 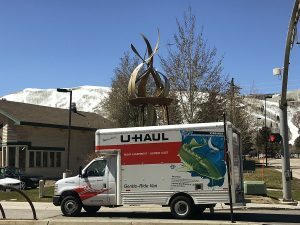 The Park City Council, acting in its role as the governing body of the Redevelopment Agency, unanimously approved the deal. There was no public input. The City Councilors did not discuss the acquisition in any depth during the meeting. It is likely the detailed discussion was held in a closed-door session. State law allows a public body like the City Council to discuss real estate transactions privately, but the vote must be made during a public meeting. Tim Henney, a City Councilor, noted the purchase price. A City Hall report drafted in anticipation of the meeting acknowledged that the deal was made at a moment when prices are high. "We can’t really control the property cycle," Henney said, explaining that City Hall has also acquired properties during down real-estate markets. The municipal government holds a series of properties along the lower Park Avenue corridor that it has acquired over an extended period of time. Leaders are preparing to develop the parcels as part of an effort to significantly add to the stock of work force or otherwise restricted housing. 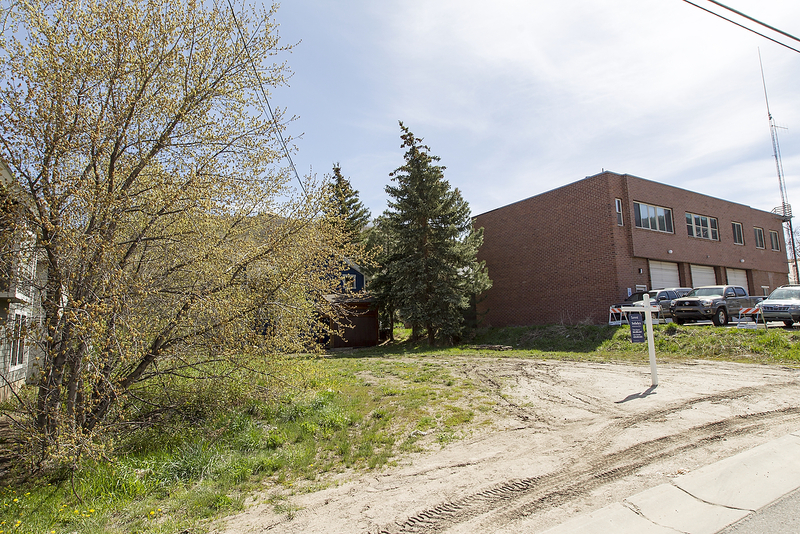 Heinrich Deters, the trails and open space manager at City Hall, said the municipal government plans to combine the lot at 1364 Woodside Ave. with the land where the fire station was once located and then pursue a housing development. Deters said a City Hall analysis has determined the combined land could hold up to 25 units of housing based on zoning restrictions at the site. If City Hall had not made the acquisition, the fire station property could hold 14 units while the land at 1364 Woodside Ave. could hold three units, according to the report to the elected officials. 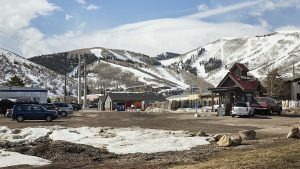 City Hall will need to secure the necessary approval from the Park City Planning Commission.